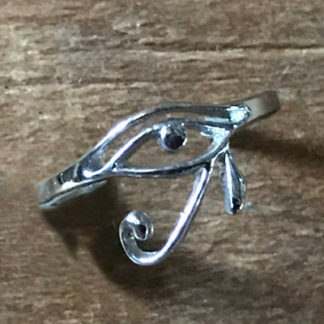 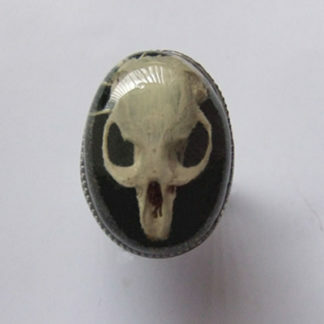 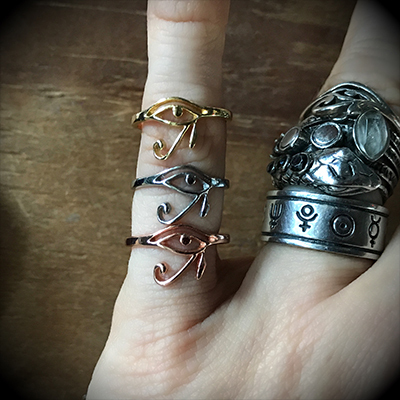 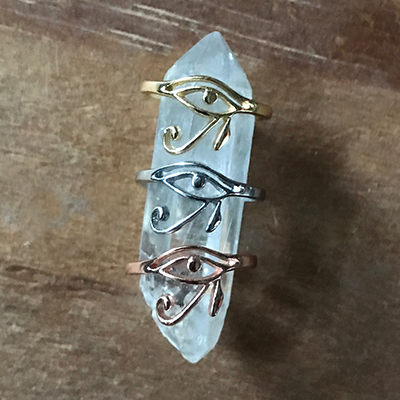 The Eye of Ra Midi Ring can serve as an upper finger, pinkie ring, or can be worn as a ring. 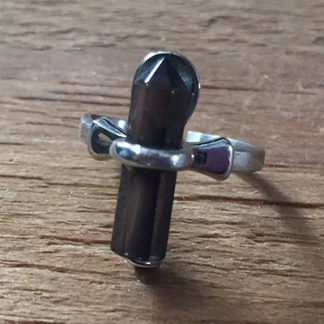 Any way the wearer prefers. 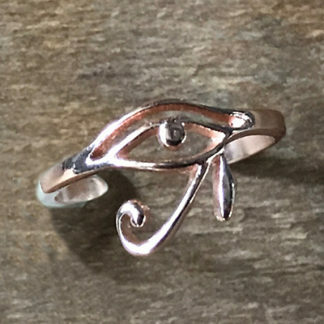 A modern yet classic that remains timeless. Stainless Steel, Light weight, adjustable from sizes 2 to 4.5. 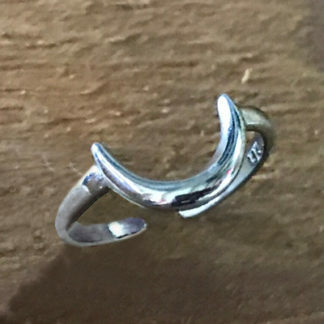 If you want your ring pre-sized by us, please just let us know the size in the notes.